Move over Muskoka: the so-called “Hamptons of the North,” known for its over-the-top cottages and luxurious retreats, has got some serious competition. The 2015 RE/MAX Recreational Property Report found that the median sale price for a waterfront home in Peterborough and The Kawarthas rose 27.9 per cent, year-over-year, to $515,700 in 2015. The report, released Wednesday, says the huge boost is due to a large number of high-end sales in the region as “buyers from the GTA look to properties on Stony Lake and Clear Lake as alternatives to the more developed Muskoka lakes.” Meanwhile, the median sale price for waterfront home in Muskoka was $429,000 in 2015, up 5.9 per cent from 2014. The majority of regions studied by the RE/MAX also saw an uptick in recreational property prices, with the exception of waterfront homes along the PEI coast: prices remained flat in 2015 with the median price coming to $110,388, though sales increased. The opposite coast was miles away in terms of pricing. Chalets in Whistler, British Columbia were the most expensive recreational properties studied in the report, with a 2015 median sale price of $1,315,000, up 5.2 per cent from the year before. In a separate survey of brokers and agents, RE/MAX found half of the regions reported an increase in buyers looking to rent out their recreational properties either on a full or part-time basis, though this was more common in Ontario and British Columbia. The report found more more foreign buyers were advantage of the low dollar and buying recreational properties in Whistler, Tofino, Muskoka, Shediac, and PEI. However, few regions were primarily driven by investors as typical buyers in Canada remain families with children and retirees. The appeal of an out-of-town getaway remains strong among Canadians. 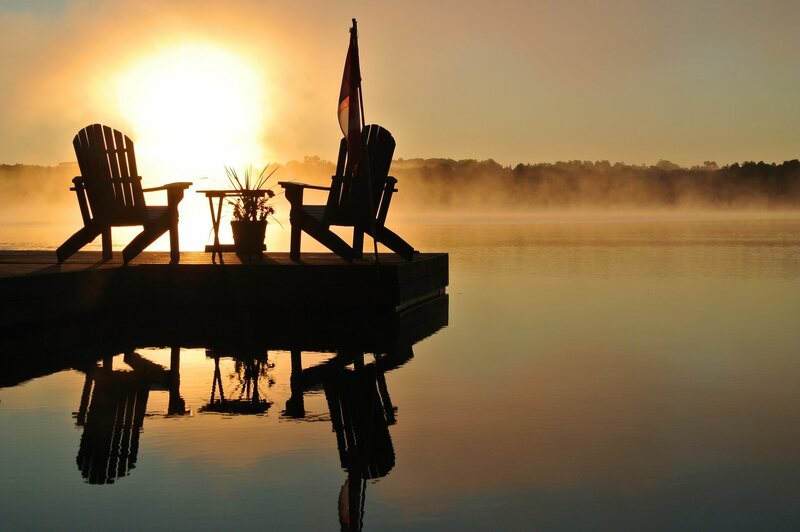 The survey conducted by the real estate company also found 67.8 per cent of Canadians polled said they’d prefer to spend a long weekend at the cottage or cabin than go on a big city getaway.